Neymar’s efforts to avoid trial over alleged fraud in his transfer to Barcelona have fallen short. Now, with an appeal to Spain’s highest court denied, the Barcelona star must stand trial. The start date for Neymar’s trial has not yet been set, but it is expected to be in 2017. 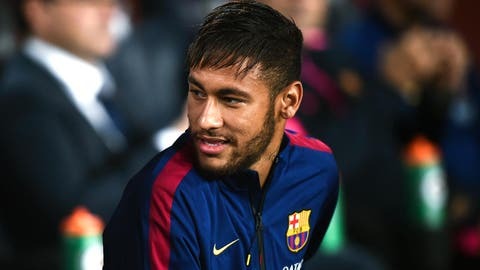 Neymar is accused of being part of efforts to conceal the true value of his transfer from Santos to Barcelona in 2013 to avoid paying out fees to a third party. A Brazilian investment group called DIS owned 40 percent of Neymar’s player rights and argue they didn’t get their full cut of the €57.1 million transfer fee. Barcelona, Neymar and Neymar’s father who is his agent, are all accused of being part of the fraudulent dealings to cut DIS out of the money exchanged. 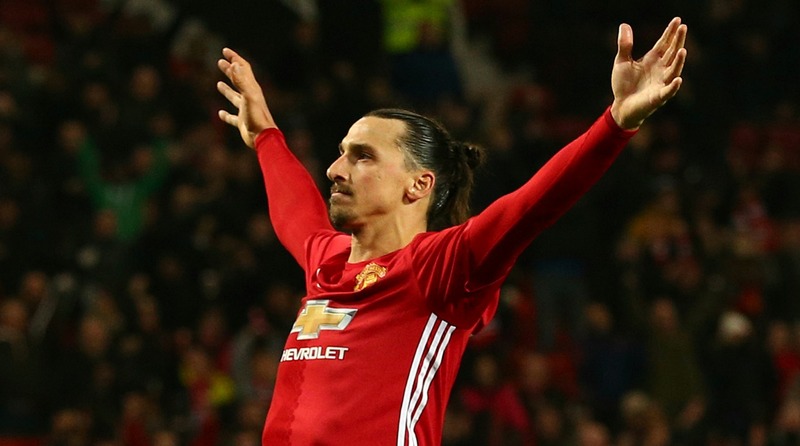 It’s a complicated case, and one that centers around third-party ownership of players, which has since been banned both by FIFA and European law. Some have called it modern-day indentured servitude, while others argue it eases the burden of investment for poorer clubs. Prosecutors are seeking two years jail time for Neymar and a $10 million fine, although it looks unlikely he’d serve jail time as a first-time offender, even if convicted. Neymar’s teammate, Lionel Messi, was convicted of tax fraud by a Spanish court last year and sentenced to 21 months in prison. But Messi’s jail sentence was suspended, as most of two years or less are in Spain, and he never saw any time behind bars.